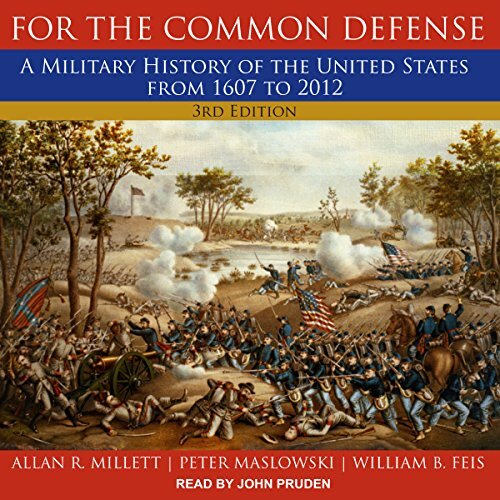 Showing results by author "Peter Maslowski"
Called "the preeminent survey of American military history" by Russell F. Weigley, America's foremost military historian, For the Common Defense is an essential contribution to the field of military history. This third edition provides the most complete and current history of United States defense policy and military institutions and the conduct of America's wars. Without diminishing the value of its earlier editions, authors Allan R. Millett, Peter Maslowski, and William B. Feis provide a fresh perspective on the continuing issues that characterize national security policy.